the way while doing what they love. The Great American Music Hall, Brick & Mortar, Yerba Buena Center for the Arts, The New Parish, Elbo Room, among many other venues in the Bay Area, as well as , Los Angeles, San Diego, Oregon, Mexico, Spain and Perú. Muru, the world’s first AI-powered music brain, is forging a new path in music technology and playlist experience thanks to its automagical classification system. The Australian-based tech startup would like to announce two industry heavy hitters are joining its advisory board, Kate Vale and Amos Biegun. “We are incredibly excited here at Muru to have two industry veterans advising and supporting the team as we enter the new year with some big announcements,” enthuses Founder and Chief Musicologist Nicc Johnson. Kate has had a distinguished career in the technology and digital industries, with almost two decades experience across major digital brands, including her most recent position as Managing Director of Spotify Australia and New Zealand. Formerly, Kate was Head of YouTube Australia and New Zealand, as well as the first in-region employee for Google. Kate is currently a Non Executive Director of Tourism Australia and Tourism Tasmania, and a former Council Member of Make-A-Wish Australia. Amos brings over 25 years music industry and software experience in rights management and royalty processing. Amos is currently Vistex UK’s Managing Director and heads Vistex’s global Rights & Royalties efforts. Prior to its sale to Vistex, Amos was the CEO of Counterpoint Systems, the world’s leader in copyright, licensing, and royalty solutions. With more than 16 years’ experience as a Musicologist, Professional DJ and Music Curator, Johnson has created thousands of playlists. He was a resident DJ at world’s most successful nightclub, Pacha Ibiza, and classically trained in Music Theory and Sound Engineering. 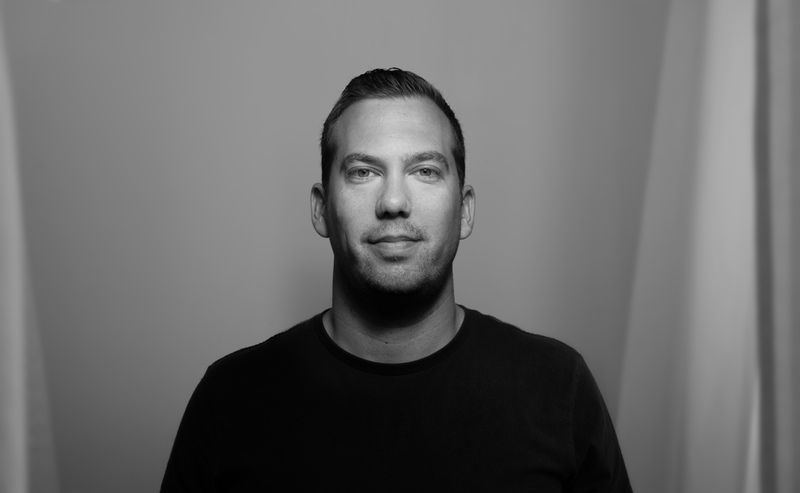 Nicc founded Muru to solve a real big problem he faced as a music lover and consultant. Santhanam has more than 13 years’ experience as a full stack Software Engineer, specialising in iOS, Swift and Machine Learning. He previously founded 2 startups, including an app development consulting company. Santhanam is an engineering whiz who gives guest lectures on best practices in coding and machine learning and is an avid contributor on Github. There’s an opportunity buried in the world’s mountains of music metadata: classification, the principles that define genre and that rely on cultural context. Classification is the big piece missing from the puzzle of how to deal programmatically but accurately with the deluge of digital music tracks, when the listening habits and sound cultures of the world vary widely. Classification powers curation and discovery, and thus income for music makers and rights holders. Muru Music has trained machines to address classification, and this A.I. lies behind its remarkable ability to generate fluid, listenable playlists on top of music streaming services. Going beyond recommendation, Muru’s technology has translated a seasoned DJ’s brain into algorithms and rule sets. It digs deep into the planet’s millions of tracks to find new, cool, sonically appropriate music. 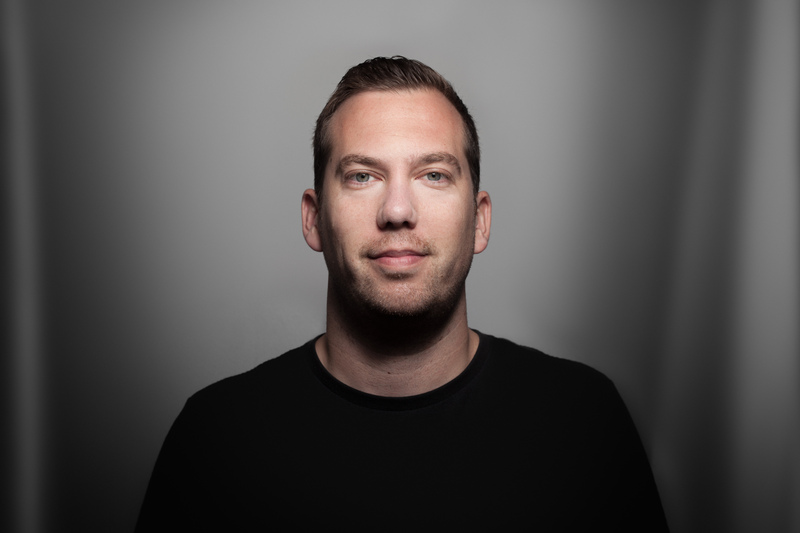 Muru came from founder and CEO Nicc Johnson’s experience as a professional DJ and resident, for one of the world’s groundbreaking clubs (Pacha Ibiza). He also worked as a consultant and crafted 24-hour playlists for restaurant and retail clients. He found himself profoundly frustrated by the tools available to him, as he plumbed his knowledge for unique, flowing track lists. This classification allows streaming platforms to recommend music from the entire catalogue of songs, not just a small percentage of what’s actually available today. It turns a disparate, huge catalog into playlists that actually engage and flow. Playlists are key to the streaming music ecosystem and are the biggest form of music consumption today. A recent survey by musicwatchinc.com confirmed that 94% of Spotify and Apple Music listeners prefer creating their own playlists. Making your own playlist is incredibly hard, time-consuming and utterly frustrating. DJs learn to do it well and relatively quickly, using a complex but distillable rule set. Muru has captured these rules in its algorithms, making playlist creation close to effortless, while keeping it highly rewarding. The Muru engine can keep pace with digital music’s unflagging releases. And Johnson and his team are making Muru even stronger, increasing accuracy for new and challenging genres that are highly underserved across all music platforms (jazz, classical, metal, electronic music) and building tools for machines to classify any genre from any musical culture around the planet, but also predict emerging genres before the market can spot them. Meet the world’s first AI DJ brain, Muru. Inspired by an Aboriginal Australian term glossed as “journey,” the Sydney-based music technology company transforms metadata, the basic information about every digital music file, and generates extended playlists to fit every taste, every dynamic, by disrupting the way music is classified in the digital realm. “We’ve built tools that allow streaming and other digital music services to optimize listening experience, streamline data flow, and create new revenue opportunities. Muru aims to add value to the entire industry. Our classification and recommendations helps artists, streaming platforms, publishers and of course the music fan.” explains Muru founder Nicc Johnson. “We’ve brought big data in harmony with the human response to music,” a response Johnson witnessed extensively as a veteran dancefloor DJ. 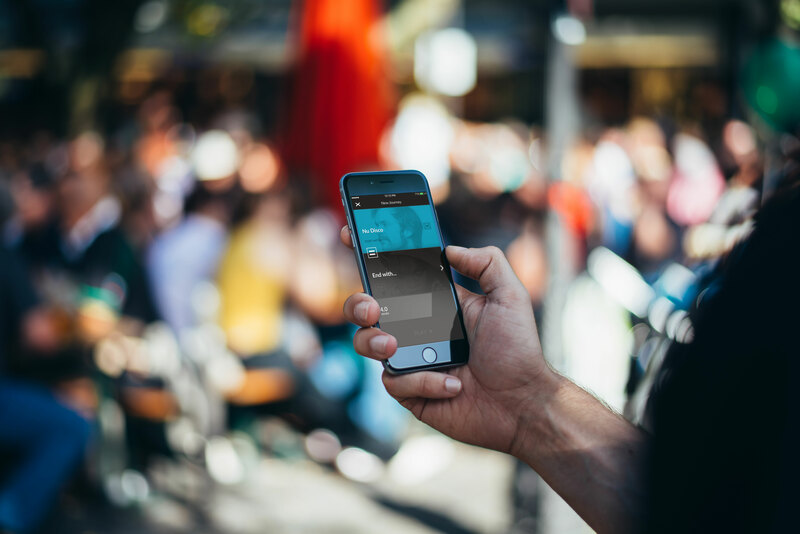 Muru playlists can be generated in a matter of seconds, even when they span hours, by selecting genres or artists as beginning and ending points. It can work on top of any streaming service. Muru can start cocktail hour with some cool jazz and morphs to deep house by the time everyone’s done with dessert. Users can nudge the playlist to evolve in real time, as they adjust parameters from energy to era to popularity. The approach is streamlined and intuitive, yet reflects years of serious thinking into how we relate and move to music. Muru’s Journeys (the company’s name for its playlists) unfold so seamlessly thanks to a proprietary approach to music classification, one that embraces both the wonders of algorithms and the centuries-old study of what music does to people. Muru aims to make machines think more like dedicated DJs--and find the perfect groove in the process. Muru’s founder was raised by voracious music listeners, on everything from rock to his father’s African music connection, from jazz to classical. As a young teen, he discovered electronic music and was hooked. He could not have grown up in a better spot for mastering the art of DJing: Ibiza, the Spanish island that transformed the club music scene. Johnson got his start in his mid-teens. By age 17, he was spinning 12 hour shifts starting at Pacha’s clothing store, later to return as a resident DJ for the club for 7 years in his mid-twenties. He honed his craft, but bigger questions fascinated him. He began to wonder if he could provide the fix. He had a couple beers with a friend in Sydney, jotting down some concepts on a scrap of paper. The following week he got a call: he had found his first investor. Those brainstorms quickly turned into Muru. 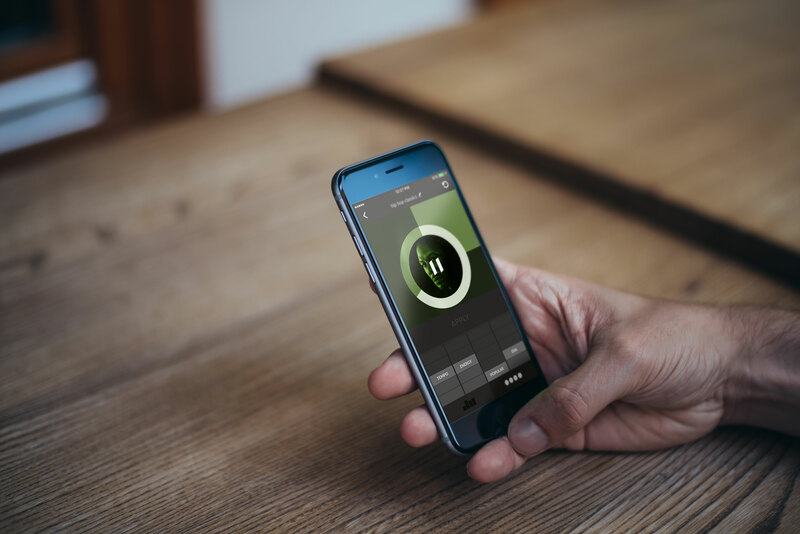 Muru allows you to play with four parameters to shift the playlist’s vibe: energy, era, popularity (for when you want more obscure or more popular tracks), and tempo. It lets you favorite or skip tracks, taking things beyond the thumbs up or down, telling the app whether it’s the song or the artist you object to. The interface uses color to indicate genre and has a visual representation for duration, perfect for set-it-and-forget-it party jams, for the car, for workouts.